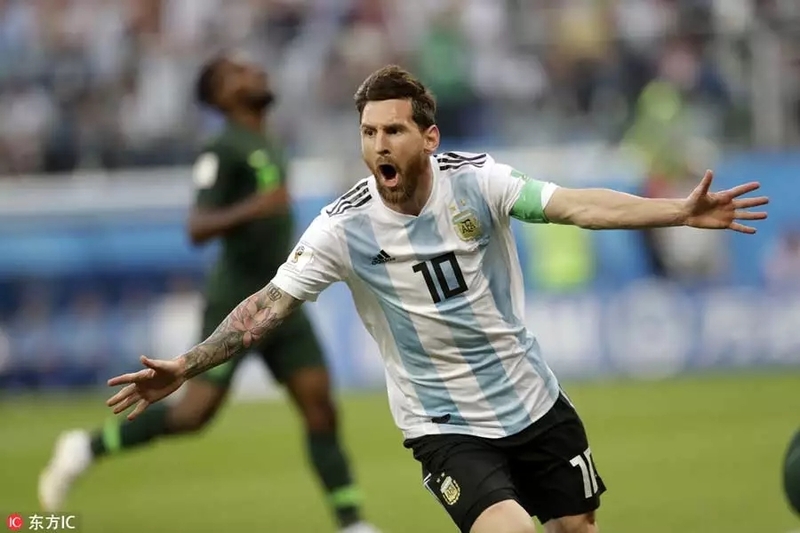 Messi scored an exquisite 14th-minute goal to give the two-time champions the lead in a must-win game against Nigeria. Maradona crossed his arms with his hands on his shoulders and looked to the sky. He should have shot instead of passing. He took a shot at the goal from the halfway line, but missed. It’s quite an art of flipping pancakes. He scored with a header. 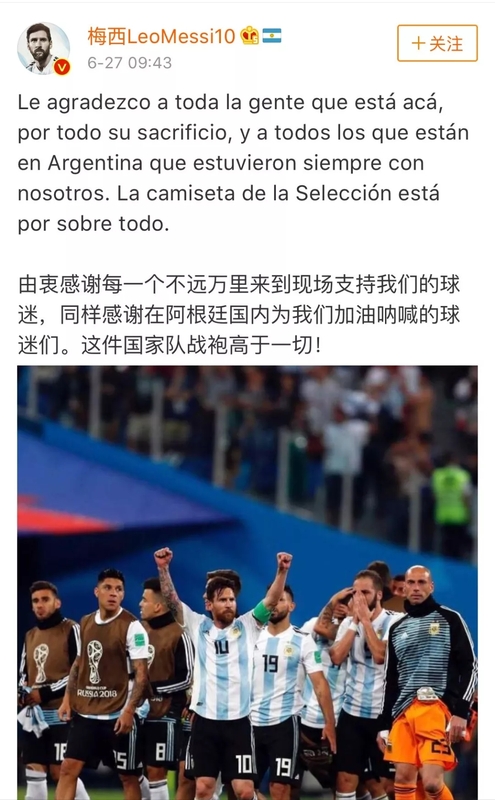 Let's enjoy the World Cup!